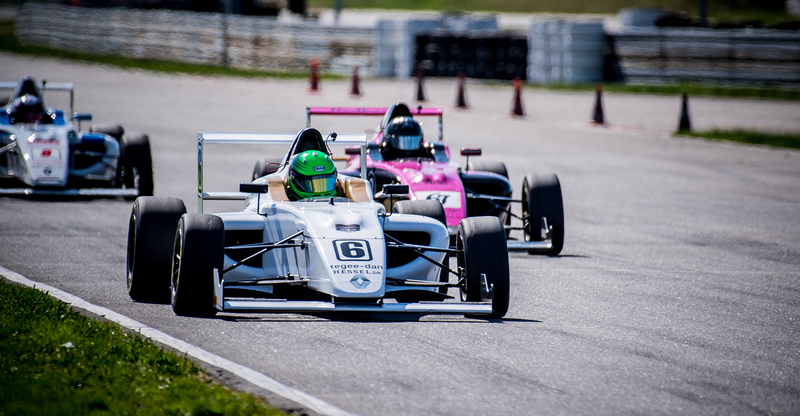 Read about how I joined Magnussen Racing to start racing with them in the Danish F4 Championship. Lurento is a luxury car rental marketplace with a large selection of luxury and sports cars available in many European countries. They offer a unique opportunity to rent a wide range of sports cars, luxury cars and other high-end vehicles you can’t find anywhere else.